It’s almost Cinco de Mayo! Living in the heart of the southwest we are never short on authentic Mexican food, it’s my favorite kind of cuisine. In fact I love it so much I got married at a local historic Mexican food restaurant so we could enjoy our favorite dishes on our wedding day. 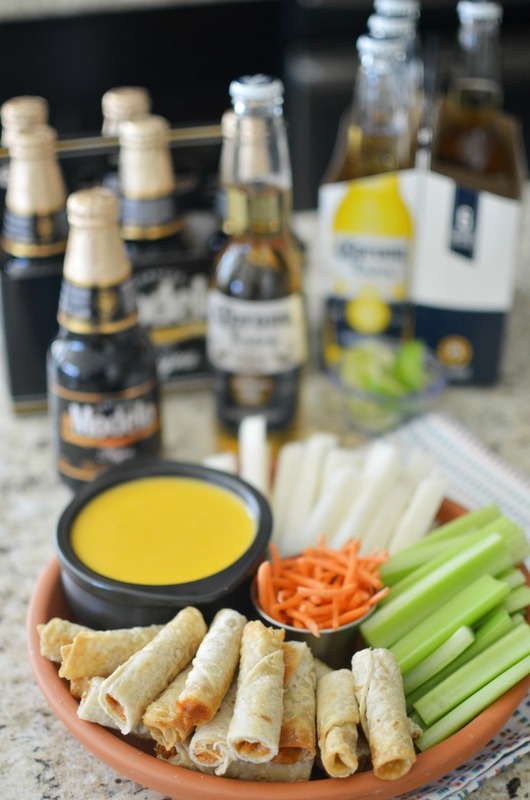 This recipe combines two of our favorite things beer (my husband) and cheese dip (me). I think we can all agree that beer is an essential ingredient for any Cinco de Mayo celebration. Straight up with a slice of lime or an unexpected recipe ingredient, so delicious! Though, Corona and Modelo make everyday a fiesta with a full line of cerveza to make the moment more enjoyable. 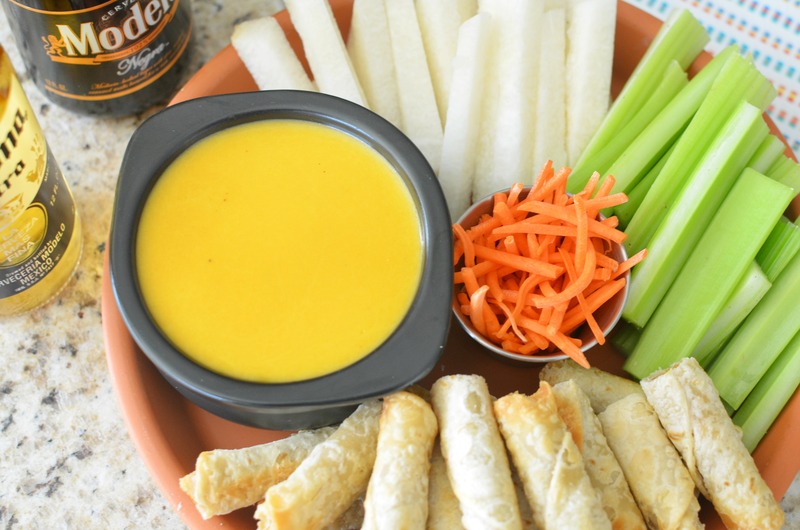 This beer cheese recipe is just a few ingredients away from a creamy and tasty dip perfect for dunking appetizers and a variety of crudités. 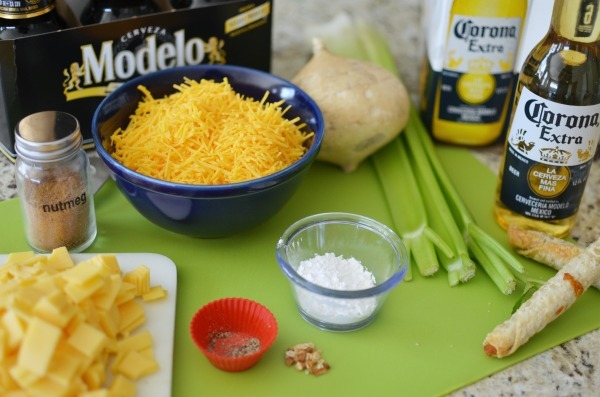 Corona Extra is the perfect choice for this recipe. It’s smooth taste and fruity-honey aromas pair well with the sharp flavors of cheddar and gruyere. 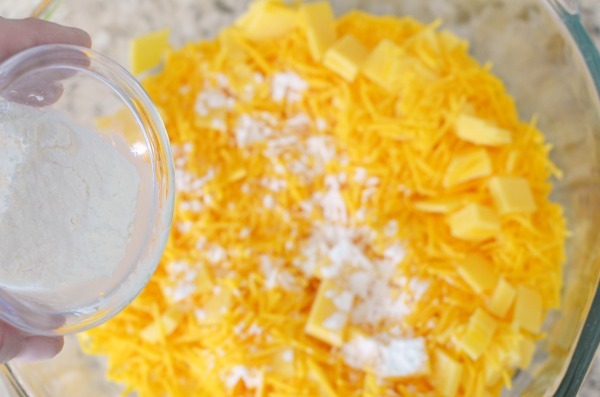 To get a perfectly creamy dip start by mixing the shredded cheeses together with the cornstarch. While you mix the cheese and cornstarch heat the beer in a seasoned saucepan just until it starts to steam. Slowly add the cheese mixture stirring constantly. It’s important to heat over medium-low to prevent the cheese from separating. For a thinner consistency cheese add 2 tbsp. butter to the beer. Melt completely before adding in the cheese. Stir dip until the cheese is fully melted, smooth, and incorporated into the beer. Serve immediately or chill and reheat until ready to serve. The flavors really come together after an hour. Reheat in a crockpot on low or zap on medium heat in the microwave. Lightly coat the inside of a medium saucepan (or crockpot) with olive oil. Place a pinch of dried garlic inside the pan and heat until it becomes aromatic. Add 8 oz. Corona Extra to heated saucepan. Heat on medium-low until it begins to steam. Skim out dried garlic. In a medium bowl mix shredded cheddar and gruyere together with 1 tbsp. cornstarch. 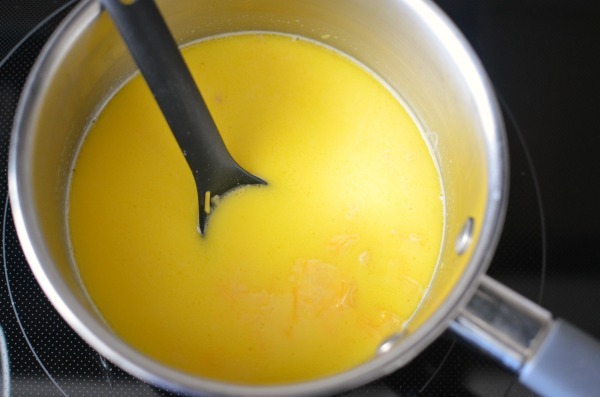 Slowly add cheese mixture to saucepan, stirring constantly. Stir until cheese is fully melted and incorporated into beer. ***For a thinner consistency dip add 2 tbsp. butter to the beer. Melt completely before adding in the cheese. Stir dip until the cheese is fully melted, smooth, and incorporated into the beer. Serve immediately or chill and reheat until ready to serve. The flavors really come together after an hour. Re-heat in a crockpot on low or zap on medium heat in the microwave. 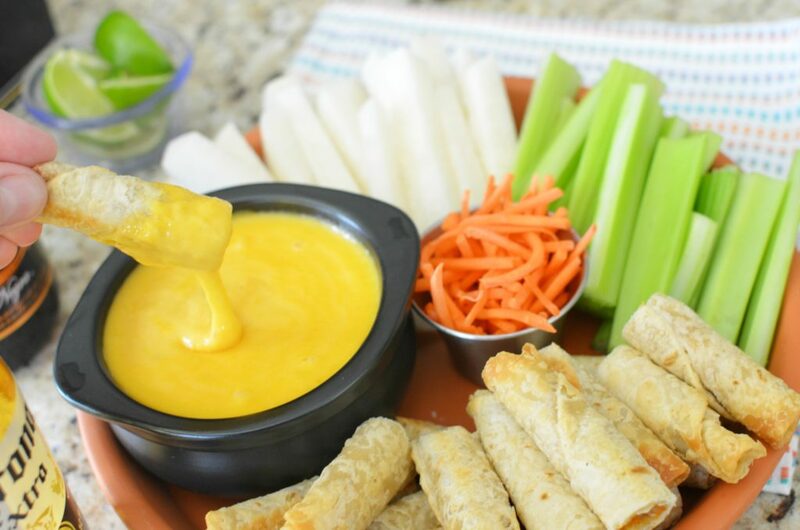 Grab a chip, a slice of jicama and enjoy a delicious dish flavored with the most carefree can in the world. 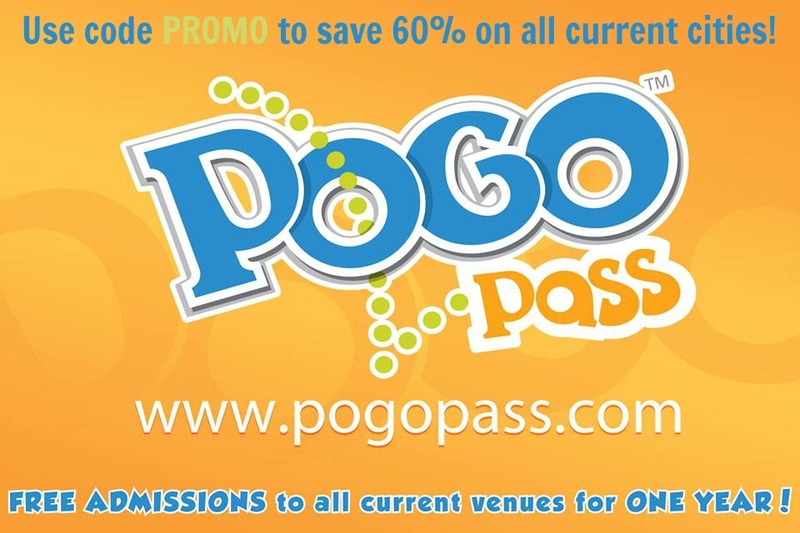 Experience fabulous moments with delicious food and drinks. Whether you’re a lime in a Corona Extra kind of person or enjoy a medium-bodied lager like Modelo Negra there is something for everyone to toast a carefree life. Modelo Negra is in fact “brewed with a fighting spirit”. It has a rich flavor and smooth taste pairing nicely with your favorite dishes. 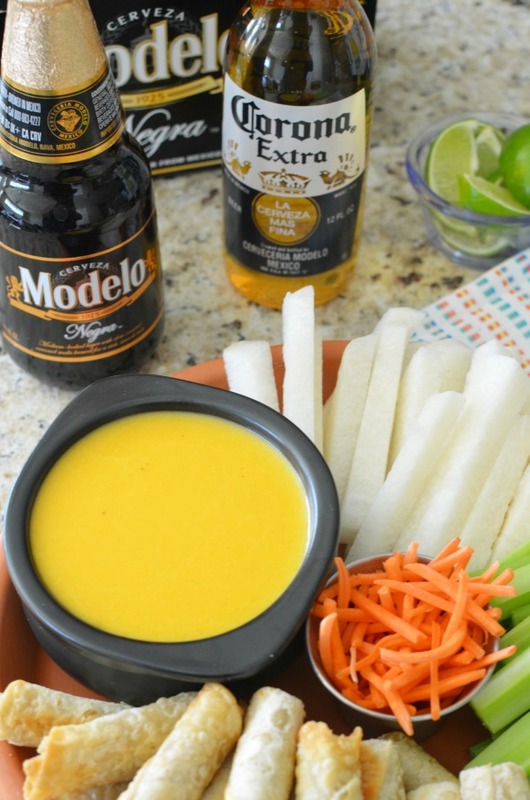 Grab all your supplies including Modelo Negra and Corona Extra at your local grocer. 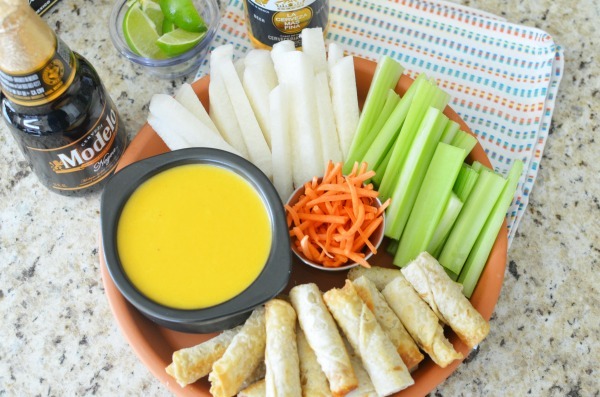 Pin this delicious spread, perfect for enjoying out on the patio and enjoying the beautiful weather, yum!